The application says they’ll be serving beer and wine with hours listed as Sunday: 8am-8pm and Monday through Saturday: 7am-9pm. You can see Le Caprice’s menu here. 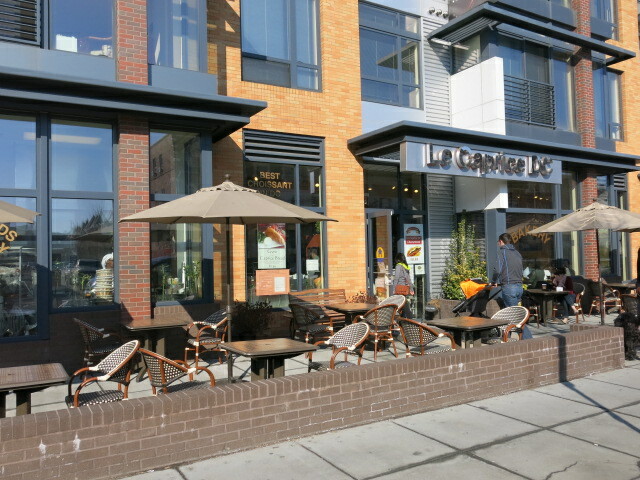 I’m looking forward to sipping a glass a wine on their great sidewalk patio.